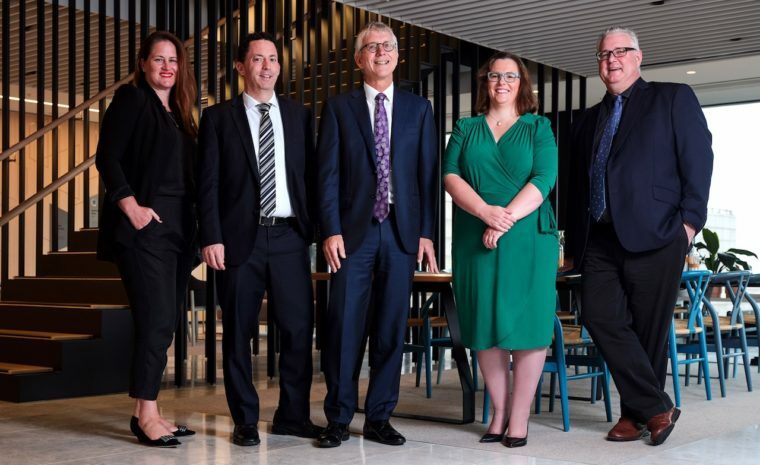 The Investa Commercial Property Fund, which includes 15 office assets valued at more than $5.1 billion, developed a Green Debt framework to qualify for a CBI-approved green loan from ANZ Bank. Assured by EY, the framework leaves room for the green debt facilities fund to be expanded in the future. To secure the green loan, the Investa fund matched its whole portfolio against the CBI’s emissions thresholds for low carbon buildings. The portfolio needs to perform in the top 15 per cent in the relative city on carbon intensity to meet the CBI’s thresholds. The proceeds will be used to refinance an existing, revolving debt facility. “Diversifying our sources of debt with a green loan demonstrates our support for the growth of the sustainable finance market, re-enforces our leadership position in corporate sustainability and reflects our long-term commitment to transitioning to a low carbon economy,” ICPF fund manager Jason Leong said. “We are certainly open to entering into more green loans or green financial instruments in the future,” Mr Leong said. In 2016, Investa committed to net zero emissions by 2040 across its office portfolio and business operations.